Although today's snowfall will be minimal for Long Island, localized bursts of heavier snowfall have the potential to cause low visibility.
" A few localized bursts of moderate to briefly heavy snow are possible over the next couple of hours. Any band of heavier snow could reduce visibilities to a half mile or less and produce a quick accumulation of snow up to around 1". Allow a little extra time for travel this morning into the early afternoon." Nassau can expect scattered snow showers throughout the early afternoon, as the snowfall has moved farther East. Suffolk can expect up to an inch of accumulation, and scattered to isolated snow showers throughout the mid-afternoon. The Special Weather Statement will stay in effect until further notice. 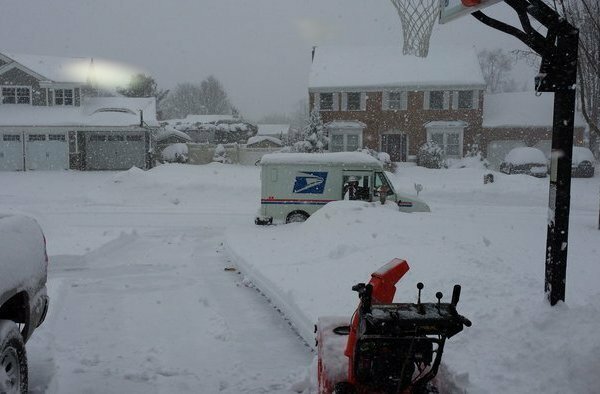 "Tips For Getting The Best Possible College Funding Deal"
Subject: LongIsland.com - Your Name sent you Article details of "Today's Snowfall Minimal, Poor Visibility Possible in Some Areas"